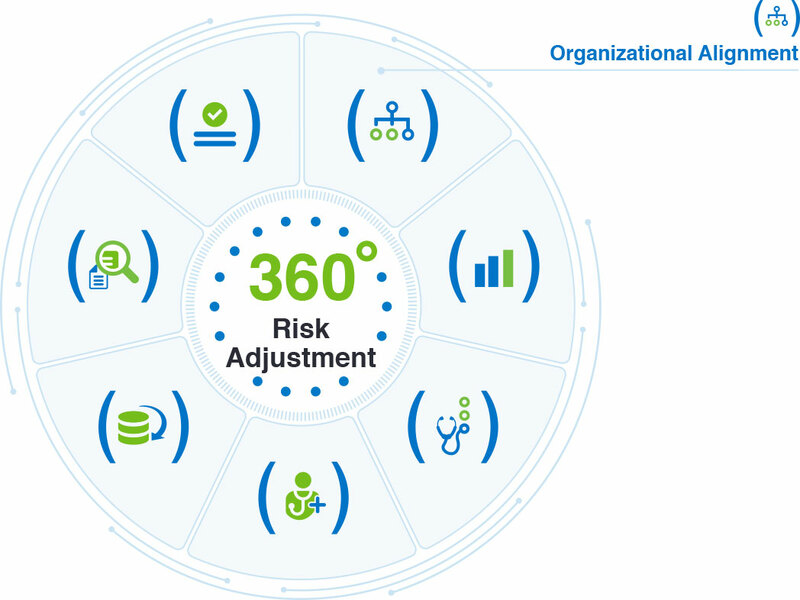 An early step in modernizing risk adjustment is making sure that the appropriate organizational structure, goals, and incentives are in place. Doing so will ensure that downstream modernization efforts – for example, the deployment of new systems or the overhaul of processes – are as effective as possible. 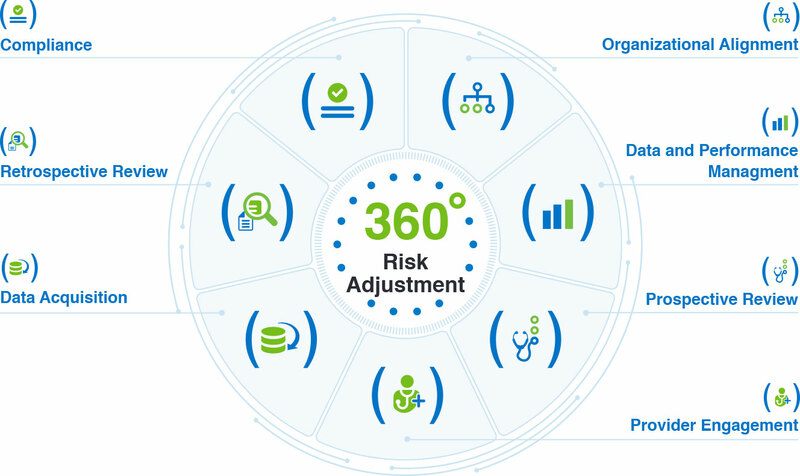 Proper alignment will set the foundation for performance improvements in risk adjustment as well as other areas, advancing the organization as a whole through improved profitability and competitive positioning in the market. Each piece is critical to overall success. 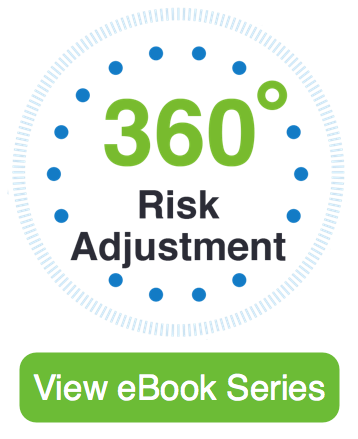 Within each corresponding eBook, you'll find our strategic insights for transforming operations and detailed explanations on how to drive performance improvements. Please provide the information requested at right. An email with the link to download a PDF of the eBook will be sent to your inbox.